DuckDuckGo has processed over 10 billion searches and 4 billion just for the year 2016. This was stated in the blog of the search engine. 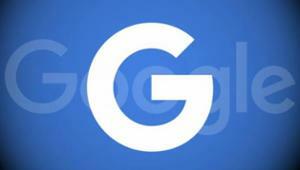 YouTube has announced that advertisers will now be able to use these Google accounts for target. 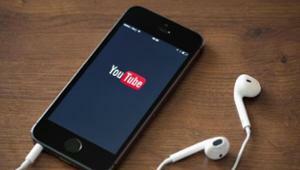 Representatives of the service also reported that more than 50% of video views takes place on mobile devices. In the fourth quarter of 2016, global clickthrough rate on Facebook increased by 42% in the annual comparison. About this state Nanigans in date report. 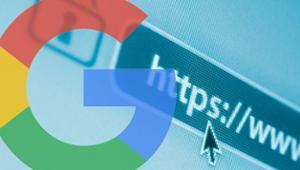 January 20 2017, Google began sending notifications to sites via Search Console in which webmasters are required in the shortest possible time to transfer pages on secure protocol, otherwise they will be marked in the Chrome browser (version 56 or later) as unsafe. 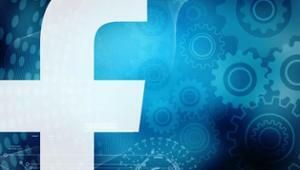 Facebook has paid Russian programmer Andrey Leonov, a record fee for hacking – $40 thousand, state Fortune. 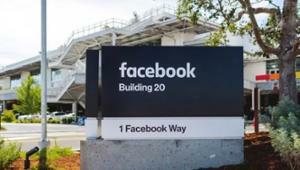 Facebook will build new data center in the Odense city of Danish. Center will become the third data center of the company outside the United States. Two other centres were opened in Sweden and Ireland. 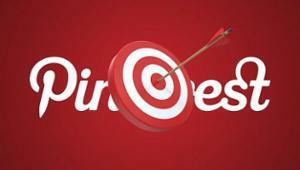 Pinterest continues to improve their product advertising. 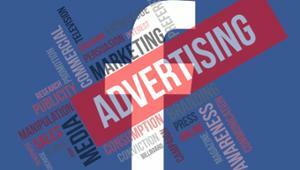 The latest innovation in this field was adding groups in the ad campaigns. Google buys millions of ads in AdWords and shows their products in the top SERP for 91% of relevant keywords in the United States. About this is according to the research conducted by The Wall Street Journal. 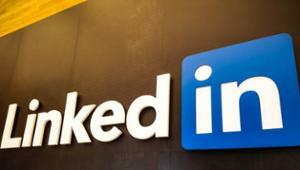 Social network for professionals LinkedIn has launched a new website design. This step was designed to bring the desktop version of the service in accordance with mobile. The company also hope to encourage users to spend more time on the platform. Team social network OKru announced that will not impose a fee for sending the GIF images. Users will be able to send them messages for free and those who bought access to sending GIF in the test period spent in local currency will be returned.